Women are underrepresented in science, technology, engineering and math (STEM). These high-tech fields not only create the future, but they're also outpacing the job market by 300%. 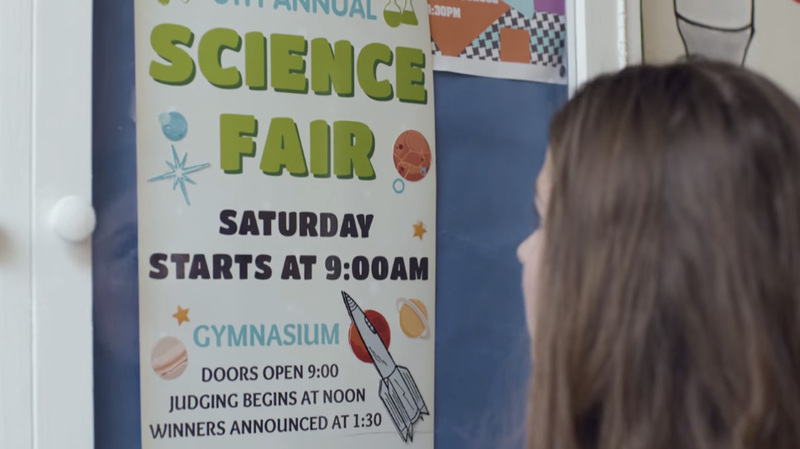 Verizon and Makers partnered to raise awareness on the lack of representation in STEM. It turns out that it's not one big life lesson that drives girls away from math and science, but rather the subtle nuances in our comments that slowly steer them away. 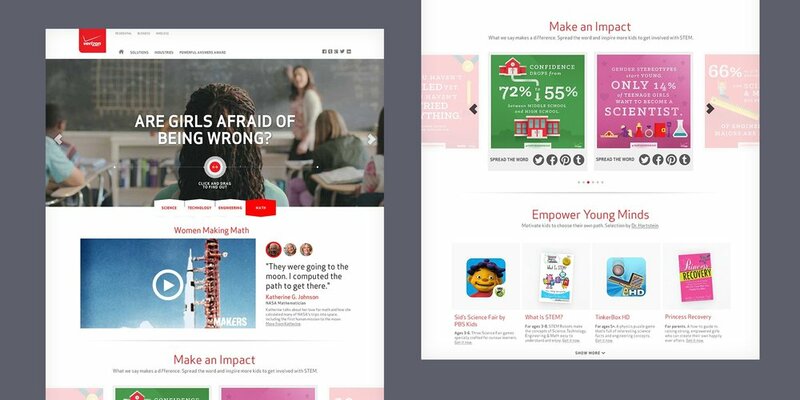 We set out to empower the next generation of girls: an integrated campaign was launched with a powerful film that went viral, and an online platform provided tools to inspire and take action. We used interactive storytelling as a way to convey the idea that parents control their daughters’ narratives. 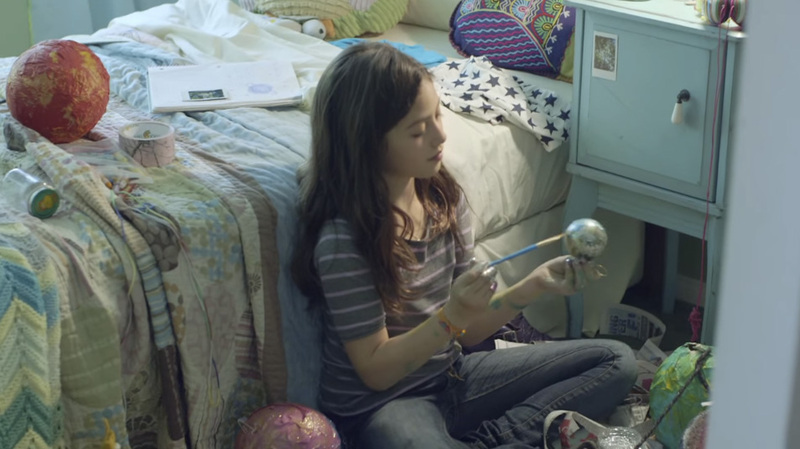 Users experience how their own actions influence their daughters’ futures. Interactive storytelling: We shot vignettes in a way that only worked with interactivity—expressing the idea of taking control of one’s narrative with a story paired with a digital interaction.